After long time we can finally announce the release of the first Beta version of our Multi-Shops add-on. 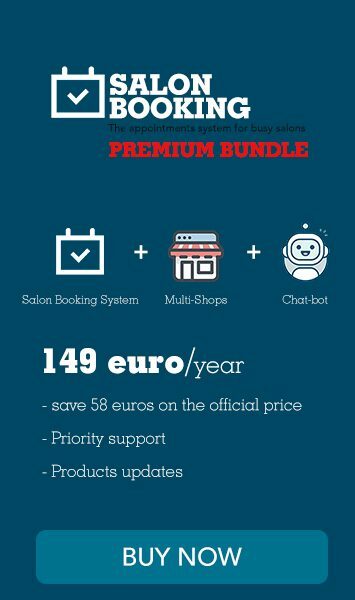 This add-on has been designed for those who need to manage multiple branches of their salons from the same website and from the same interface. The Multi-Shops will be distributed for free until the Beta testing phase is completed. After that phase Multi-Shop will be sold for 89,00 euros per year. As a Beta version it’s probably that you’ll encounter some issues, please report them to us in order to provide a quick fix.